VatorNews | How does PagerDuty make money? This year is shaping up to be a big one for tech companies looking to go public, with names like Airbnb, Uber and Slack all having said they plan to IPO this year, with some of them already filing. 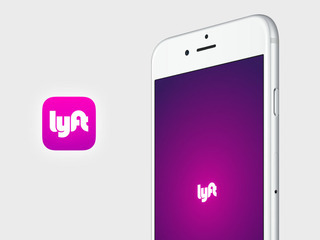 These companies are all expected to make a major splash when they finally hit the market, raising some of the biggest amounts in years. 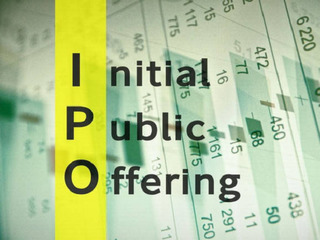 With a resurgent IPO market, it obviously won't only be the biggest, and most well known, startups that decide that now is the right time to make their debut; it will also be some of the companies that might be less well known, but which have been waiting for the market conditions to be right before taking the plunge. One of those is digital operations management company PagerDuty, which filed it's S-1 with the Securities and Exchange Commission earlier this week. The company helps companies respond and identify IT incidents in real-time. The platform integrates with over 300 applications, including AWS, Atlassan, ServiceNow and Pivotal Cloud Foundry. 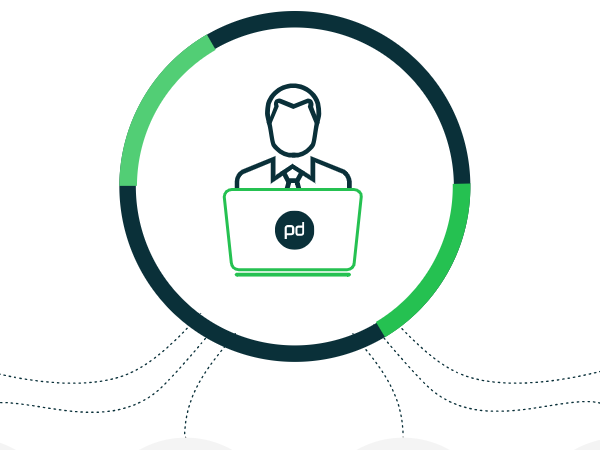 "PagerDuty acts as the central nervous system for the digital enterprise. PagerDuty harnesses digital signals from virtually any software-enabled system or device, combines it with human response data, and orchestrates teams to take the right actions in real time. Our products help organizations improve operations, accelerate innovation, increase revenue, mitigate security risk, and deliver great customer experience," the company says in its S-1. The company makes its money from selling tiered subscription plans. It's Starter plan is $10 per month, for up to 6 users, while all its other plans have unlimited number of users: the Platform Team plan is $29 per user per month, and its Platform Business plan is $39 per user per month. The most expensive plan is Enterprise, which is $99 per user per month. With the Platform Team and Business plans, incident response and real-time insights costs an additional $15 a month per user, while both are included in the Enterprise plan. Event intelligence also costs $20 per month per use but is also included with the Enterprise plan. "We leverage an efficient go-to-market model that allows us to reach organizations of all sizes. One of the drivers of our success has been our land and expand business model. Our online self-service model is the primary mechanism for landing new customers and enabling them to expand their use of our platform," the company says in its filing. 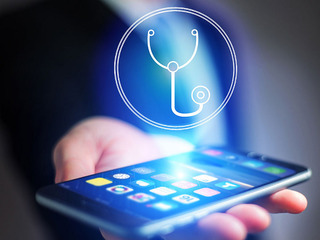 "Our trial and adoption experience is similar to a consumer application that an individual might try, making it easy for teams to get started with no assistance. We complement our self-service model with a high-velocity inside sales team, focused on the midmarket and SMBs, and a field sales team focused on enterprise customers. These teams drive expansion to additional users, additional teams, and new use cases, as well as upsell premium platform functionality." PagerDuty is currently used by 10,800 organizations, including one third of the Fortune 500. In 2018, the company saw $79.6 million in revenue, up 40 percent year-over-year from $56.6 million in 2017. At the same time, it has also seen its loses increase to $38.1 million, up 28 percent from $29.8 million the year before. Founded in 2009, PagerDuty had raised $173.6 million in venture funding from investors that included Andreessen Horowitz, Baseline Ventures, Bessemer Venture Partners, Harrison Metal, T. Rowe Price, Wellington Management and Accel. Its last funding round, a $90 million Series D in September 2018, valued the company at $1.3 billion.